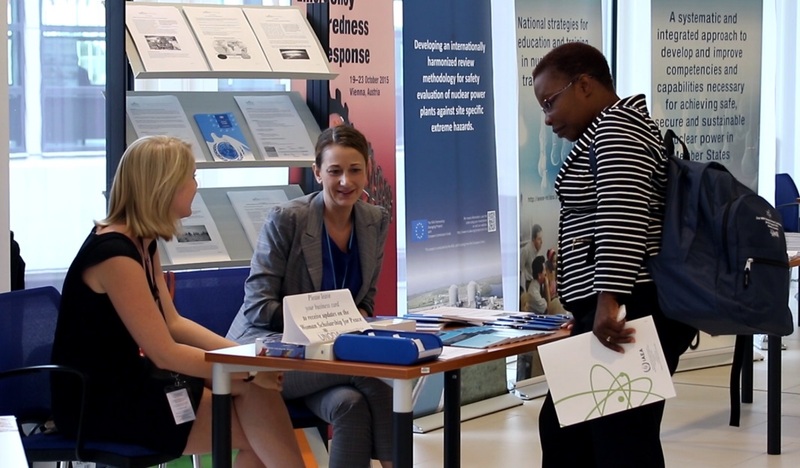 Women Scholarship for Peace (WSP), a series of initiatives coordinated by the United Nations Office for Disarmament Affairs (UNODA) and funded by Austria and Germany, made its first presentation and organized a booth at the exhibition hall of the 23rd Annual Women in Nuclear (WiN) Global Conference held in Vienna from 24 to 29 August 2015 in collaboration with the IAEA. 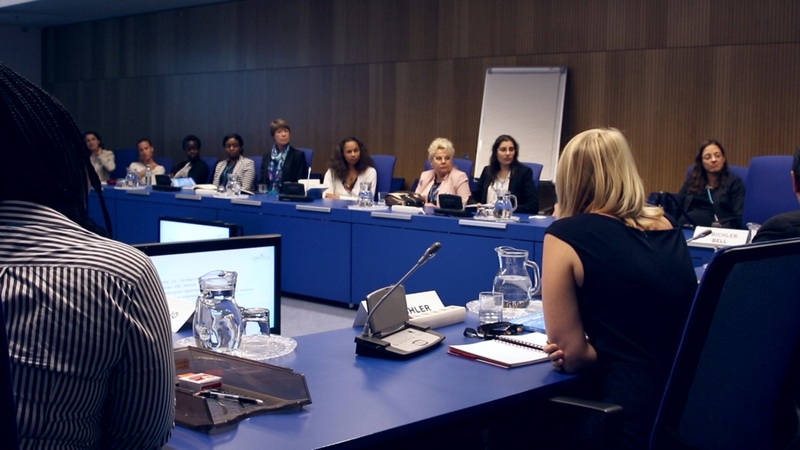 WiN is a world-wide association of almost 25,000 women from 107 countries working in various fields of nuclear energy. WSP’s overall objective meets three concrete goals of the WiN, added Ms. Kohler. Firstly, they both promote the role and empowerment of women in non-proliferation issues, and aim to bridge the gender gap in this field. Secondly, WSP has specific initiatives that piggyback on the various focus areas of the IAEA’s mandate, for example, Atoms for Peace which was discussed at length during the WiN Conference. Last but not the least, WiN also addressed the issue of employment for women in the nuclear field. WSP has a similar initiative which widens the entire array of career opportunities to all disarmament and non-proliferation areas. The first event of this initiative, entitled Women Higher Education for Peace Vienna Forum or the DNP Job Fair is scheduled to take place in Vienna on 23-24 March 2016, showcasing new and promising professional opportunities for women in the field of peace, disarmament and non-proliferation, as well as development-related areas. The next WiN Conference will take place in 2016 in Abu Dhabi, United Arab Emirates. In the meantime, UNODA Vienna has identified a few other initiatives which build on synergies between the WSP and WiN. 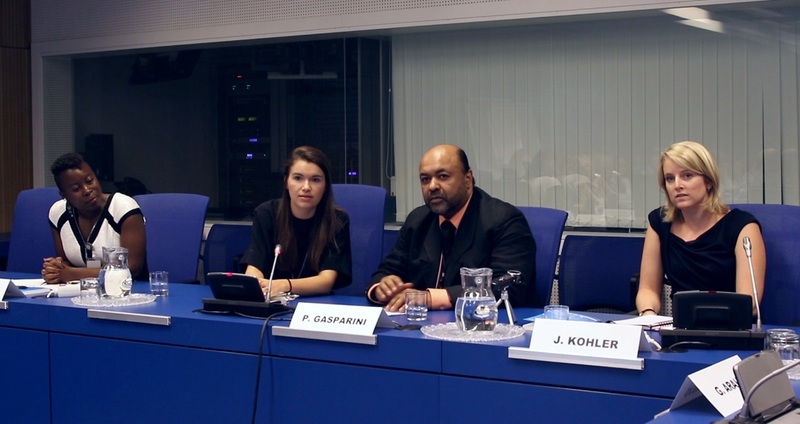 The Vienna Chapter of the WiN has already been invited to participate in the 2016 Vienna Forum to sensitize the participants through organizing side events, making booth presentations and aiding UNODA in its other outreach activities.